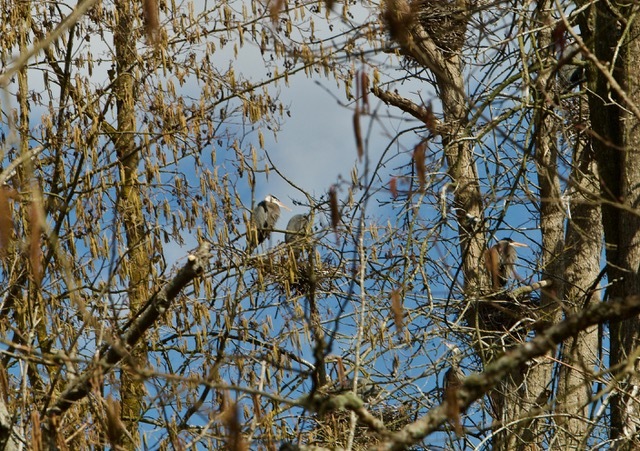 Steve Robinson keeps an eye on the small heron rookery in Kenmore. He took this picture last week. There are nests and birds in and among the branches. Look carefully and you will find them.